Welcome to La Porte High School! Please contact us if we can be of assistance. Congratulations to sophomore Kayleigh Bland (right) for winning gold at the State Visual Arts Scholastic Event. 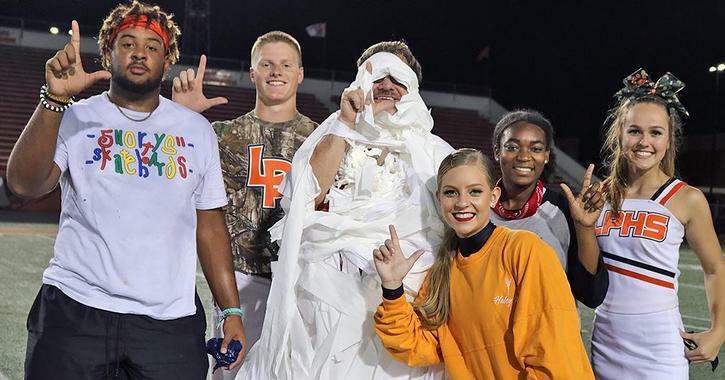 She is pictured with La Porte H.S. art teacher Christina Todaro.